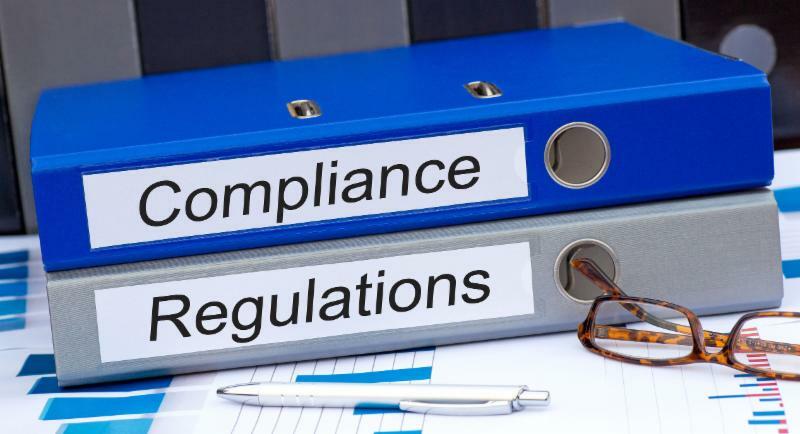 Mamaroneck, NY, May 17, 2018- The New York Association of Mortgage Brokers (NYAMB) is pleased to announce the creation of the NYAMB Compliance Line. The purpose of the NYAMB Compliance Line is to provide members who have questions or concerns regarding residential mortgage compliance matters with an experienced, centralized source of information. The NYAMB Compliance Line. will be available on business days (other than holidays) from the hours of 10:00 AM to 11:00 AM. It will be staffed by attorneys from the law firm of Abrams Garfinkel Margolis Bergson, LLP, NYAMB’s legal counsel. A designated phone number has been assigned for members of the association and accessible through the members only portal of their website www.nyamb.org. "This new benefit has been a long-time request from members and we are excited to have this great benefit now available for our members" said Mark Favaloro, NYAMB's President during his recent presentation to the membership at their 30th Annual Wholesale Mortgage Conference & Tradeshow that took place on May 17th at the Woman's Club in Westchester County NY. In addition to this new member benefit, the association announced Michael G. Barone, Esq. of AGMB's compliance department as their official Association's counsel. Michael is a partner of the law firm of Abrams Garfinkel Margolis Bergson, LLP, a full service law firm which has offices in New York and California. He the partner in charge of the firm’s mortgage compliance department and is a member of the firm’s real estate and banking departments. and litigation matters including RESPA, Regulation Z, Regulation B, Truth in Lending Act, Dodd Frank, TRID, fair lending, loan officer compensation, predatory lending and state licensing. 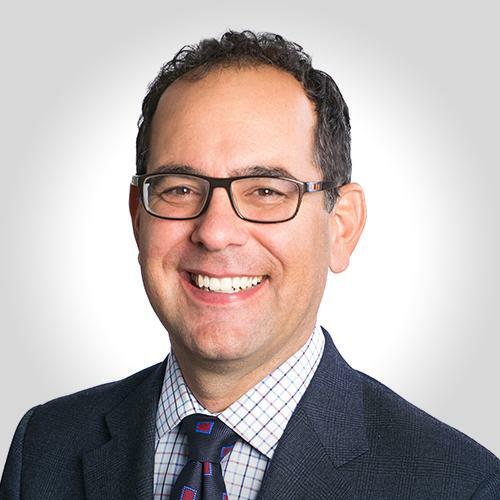 Michael Barone also serves as the Executive Director of Compliance to MQMR where he oversees all compliance and regulatory guidance with MQMR’s clients. MQMR is based in Sherman Oaks, California and is an independent company which focuses on risk mitigation within the mortgage lending community. Michael earned his law degree from Hofstra University School of Law, where he served as the Notes and Comments Editor of the Hofstra Labor and Employment Law Journal. Michael is a frequent speaker on compliance-related topics at various mortgage industry and association meetings throughout the United States. NYAMB will be rolling out another major benefit and will make that announcement to its members at their 30th Annual Fall Convention & Tradeshow. They will be releasing the date and location of the Convention the next few weeks. The New York Association of Mortgage Brokers, (NYAMB), is a non-for-profit 501c6 Trade Association, established in 1985 by a group of like-minded mortgage professionals, and is recognized as the leading state trade organization in the wholesale mortgage industry throughout the state of New York with it's headquarters based in Westchester County, NY. NYAMB promotes ethical business practices in the spirit of cooperation and healthy competition. For over 3 decades NYAMB has been representing the concerns of its membership to government authorities in Albany, Washington, and with its State Regulators (NYSDFS). NYAMB brings mortgage professionals together through its vast array of education & networking events and offers valuable sponsorship opportunities throughout the year. NYAMB is an approved NMLS provider of the 8 hour federal and 3 hour state continuing education. NYAMB has 4 active chapter; Long Island, Lower Hudson, North East (Albany) & Western (Buffalo/Syracuse).